Satisfyingly delicious – these heartwarming Chilis are winners in the kitchen, no matter which team triumphs on the football field. Heat the oil in a large pot over medium heat. Cook and stir the garlic, onion and carrots in the pot until tender. Mix in the green bell pepper and red bell pepper. Season with chili powder. Continue cooking for 5 minutes or until peppers are tender. Mix the mushrooms into the pot. 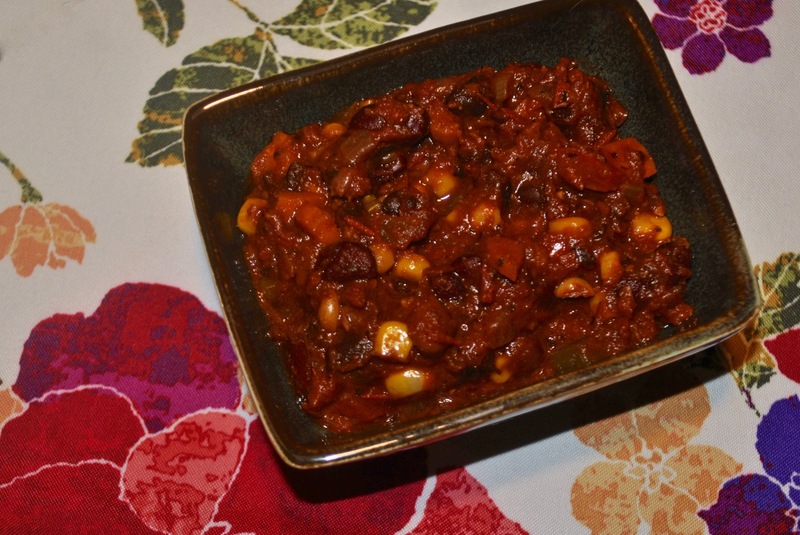 Stir in the tomatoes, black beans, kidney beans, pinto beans, corn and vegetable broth. Season with cumin, oregano, basil and garlic powder. Bring to a boil. Reduce heat to medium, cover and cook 20 minutes, stirring occasionally. Heat olive oil in a large saucepan over medium heat, cook and stir chicken, onion and garlic into the hot oil until chicken is no longer pink in the center, 10 to 15 minutes. Mix beans, chicken broth, green chiles, salt, cumin, oregano, black pepper and cayenne pepper into chicken mixture, bring to a boil. Reduce heat and simmer until flavors have blended, about 30 minutes. 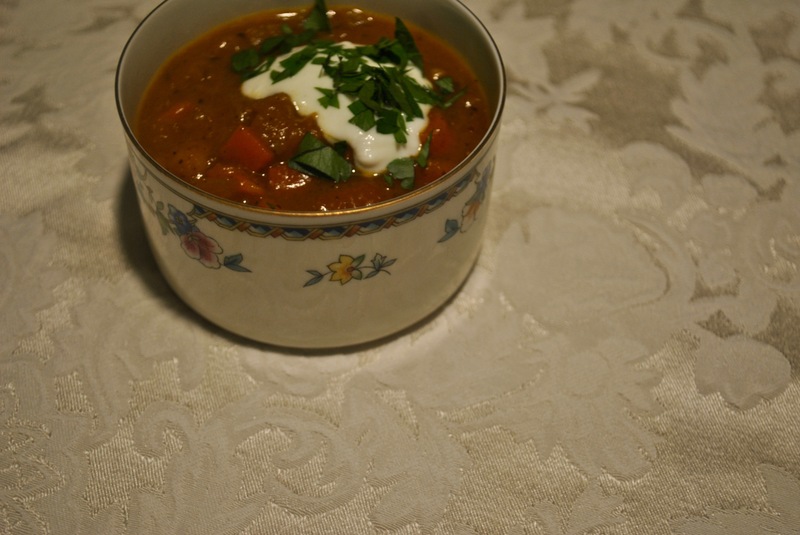 Remove chili from heat, stir in sour cream and cream until incorporated. In a large skillet, heat oil over medium. Add garlic, onion and green bell pepper and cook until onion is translucent, about 3 minutes. Increase heat to medium-high, add beef, and cook, breaking up meat with a wooden spoon until no longer pink, about 5 minutes. Add cumin and cook until fragrant, 1 minute. Season with salt and pepper. Add corn and zucchini and cook until zucchini is crisp-tender, about 2 minutes. Add tomatoes, bring to a simmer, and cook until mixture is heated through, about 3 minutes. Season to taste with salt and pepper. 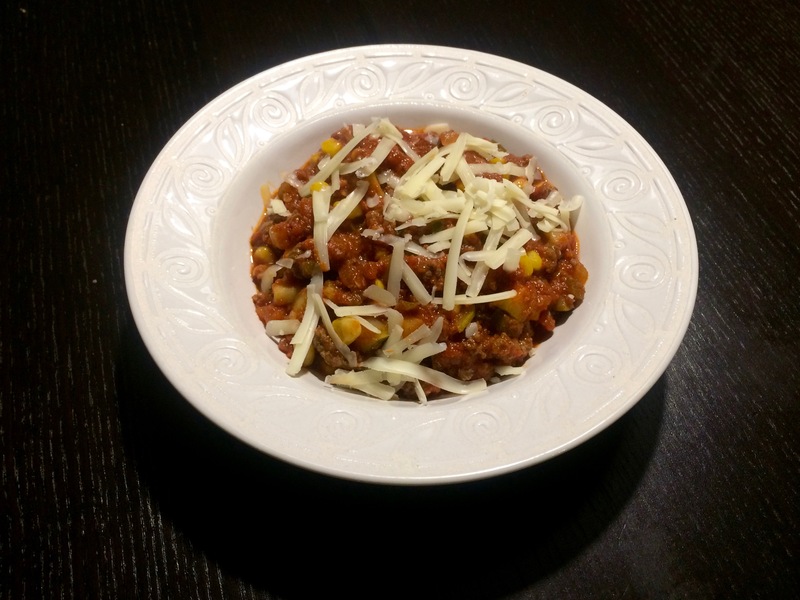 Divide mixture among bowls, top with cheese. Usually when we choose our family Christmas Tree, I make a thermos of hot chocolate, and pour out steaming cups for each of us to sip while we peruse the freshly cut Frasier Firs and Scotch Pines. 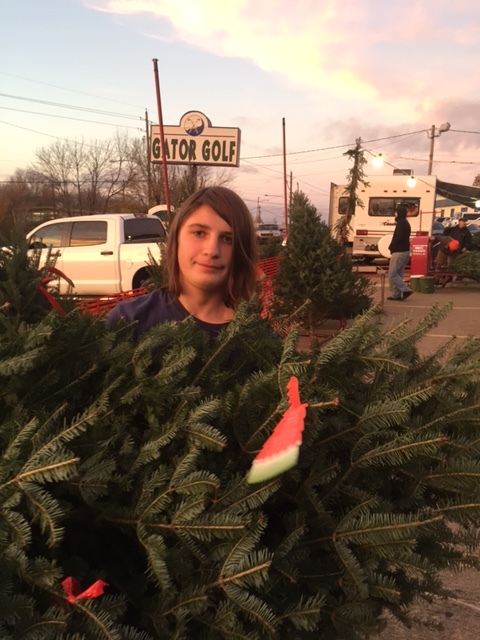 This year, changing up traditions a bit, the kids were willing to forgo the usual beverage, and stop for ice cream instead, although they refused to budge on the location we annually pick our tree from. After having the trunk trimmed, we set it up in the living room in its stand brimming full of water, strung the colored lights, lit the fire and settled into the couches to watch a Christmas movie and enjoy a simple dinner. In a large pot, heat olive oil over medium heat. Add the onion. Cook for 3 to 5 minutes, then add the garlic and cook for 1 more minute. Add the carrots and tomatoes, stir to combine. Cook 5 to 8 minutes, until carrots become slightly tender. Add the pumpkin, chickpeas, curry powder, ginger, turmeric, cinnamon, cayenne pepper and season to taste with salt and pepper. Pour in the coconut milk and stir until combined. Bring to a boil, then turn the heat down and allow to simmer for 15 to 20 minutes. A delicious progression toward the cooler weather – a beautiful, hearty soup incorporating the last of the bright summer produce. In a large stockpot, heat oil over medium heat. Add carrots, celery and onion, cook until tender, 6 to 8 minutes. Add zucchini, yellow squash and seasonings, cook and stir until the squash are crisp-tender, 4 to 6 minutes. Add garlic, cook 1 minute longer. 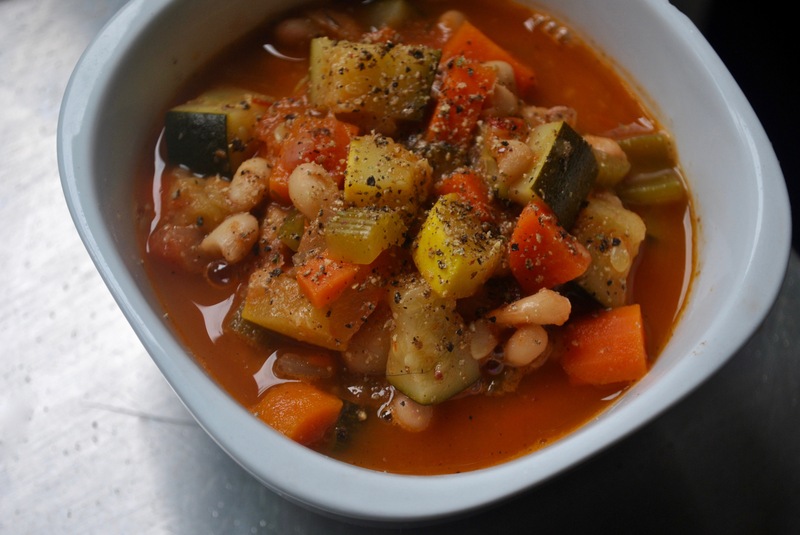 Stir the beans, tomatoes and vegetable stock into vegetables, bring to a boil. Reduce heat, simmer, covered, 10 to 12 minutes. 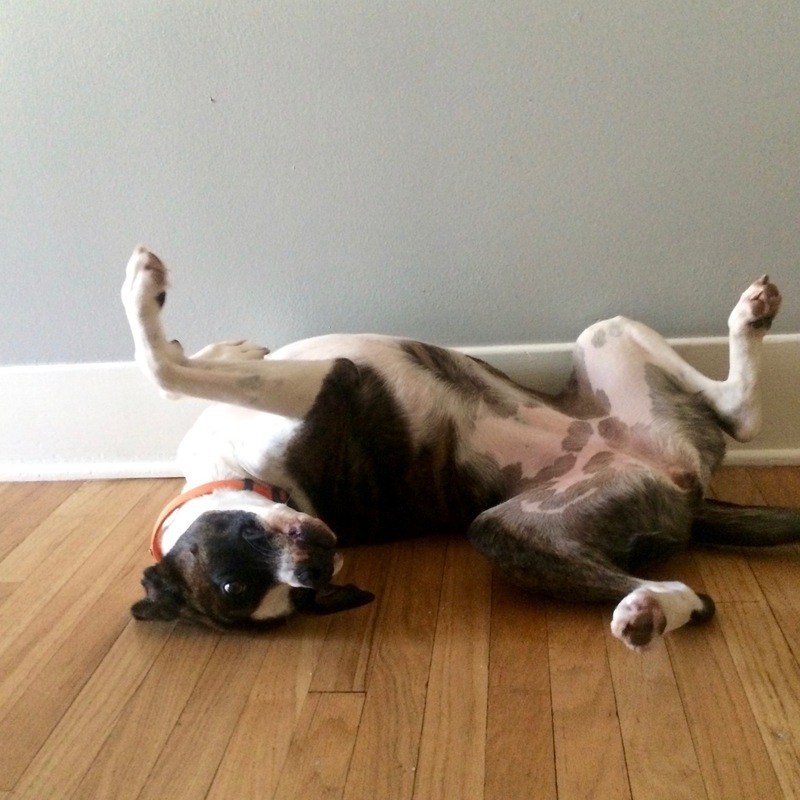 It was time to take our sweet puppy to the vet for her annual check-up. The visit was brief and uncomplicated, allowing us to return home and relax, with plenty of time to get dinner on the table. In a large pot, cook the bacon, stirring occasionally, over medium-high until crispy, about 8 minutes, transfer to paper towels. Melt butter in the bacon fat, add the onion to the pot and cook, stirring occasionally, over medium heat until soft, about 5 minutes. Sprinkle the flour over the onion and cook, stirring often until the flour is well incorporated, about 2 minutes. Add the milk and stir, scraping up any browned bits from the bottom of the pot. Add the potatoes and cook until tender, about 10 minutes. Add the fish and corn and simmer over medium heat until the fish flakes easily, 3 to 5 minutes. 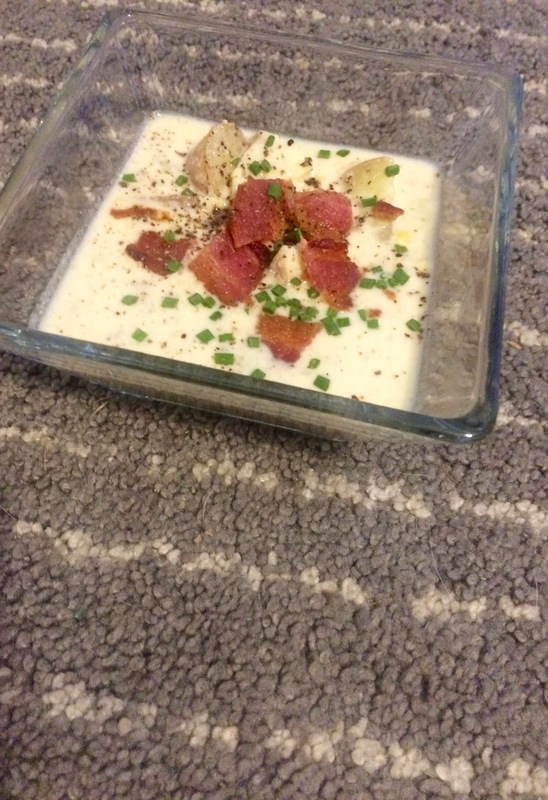 Divide the chowder among bowls, top with the chives and bacon. With Mum coming to stay for a little shorter time than usual over the summer, we weren’t able to find the time for our usual visit down to Louisiana. So I brought a classic taste and many wonderful and delicious memories of the South to us for dinner one night. Stir together the paprika, salt, pepper, thyme and cayenne pepper in a small bowl. Heat oil in a large pot over medium-high. Add flour and stir well to combine. Reduce heat to medium-low, and cook, stirring, until roux is the color of caramel sauce, about 20 minutes. Add poblano, celery and onion. Cook, stirring, until vegetables are tender, about 10 minutes. Add garlic, jalapeño and paprika mixture. Cook 2 minutes. Gradually whisk in stock. Return to a simmer over medium-high heat. Stir in crawfish, parsley, lemon juice, Worcestershire sauce and hot sauce. Cook until warm, 2 to 3 minutes. Serve with hot rice, hot sauce and a little extra chopped parsley if desired. 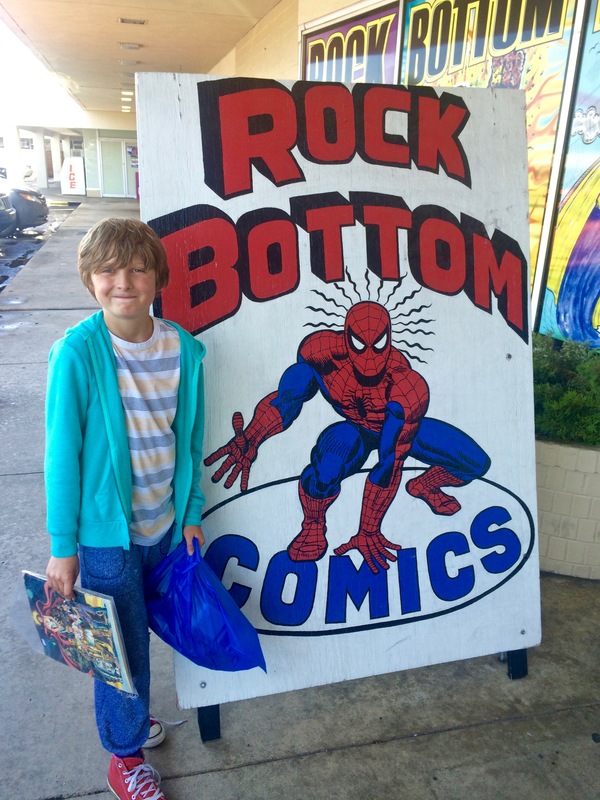 The minute school was done, I drove my son to one of his favorite places on the planet – a store he had been looking forward to visiting following good grades at the end of the year – Rock Bottom Comics. We then ate lunch at a restaurant of his choice before visiting a Flea Market (also of his choice) and making a quick stop at the supermarket to pick up ingredients for his favorite dinner – Chicken Tortilla Soup. Heat oil in a large pot over medium high heat. Add onion, saute until tender, about 4 minutes. Add garlic cloves, chili powder and oregano and saute 1 minute longer. 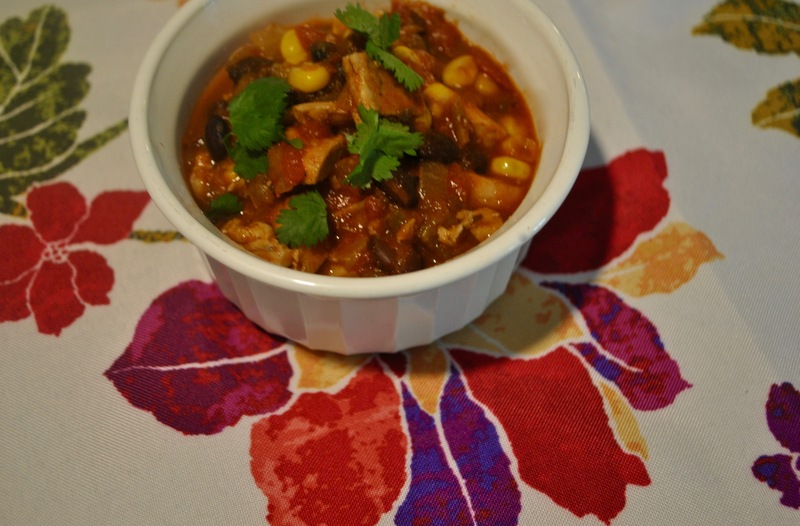 Add tomatoes, chicken broth, corn, green chilies, beans and chicken, bring to a simmer. Reduce heat and simmer, partially covered, about 20 minutes. Stir in cilantro, serve with tortilla chips. We donated a dinner for 8 to a silent auction for a local charity, the Chase Family Foundation, and a year later were thrilled to get it scheduled. Due to medical concerns and scheduling conflicts it was impossible to do it earlier. 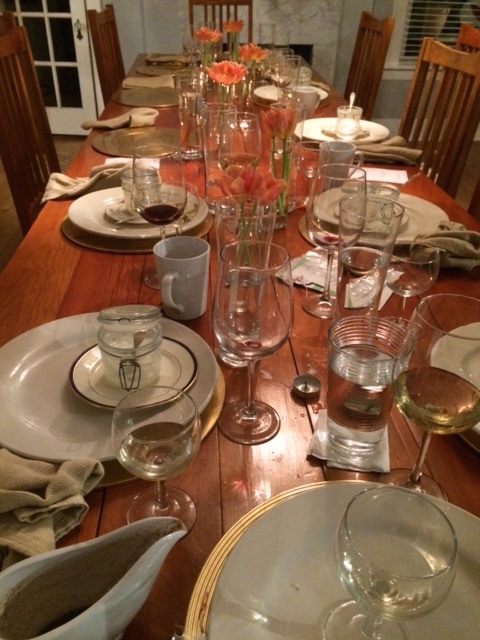 They were a really wonderful and super fun group to have for dinner, and we all enjoyed tasting the wonderful Jamieson Ranch wines that were perfectly paired and presented by a friend and local wine expert. We ended up seating 12 people, after cocktails and appetizers on the back deck, and served our first course of Roasted Spiced Carrot Tomato Soup. Arrange carrots and tomatoes on a rimmed baking sheet. Drizzle with oil, tossing to coat. Bake for 15 minutes. Stir and sprinkle with five-spice powder. Bake for 5 minutes longer or until tender. Remove and discard tomato peels. 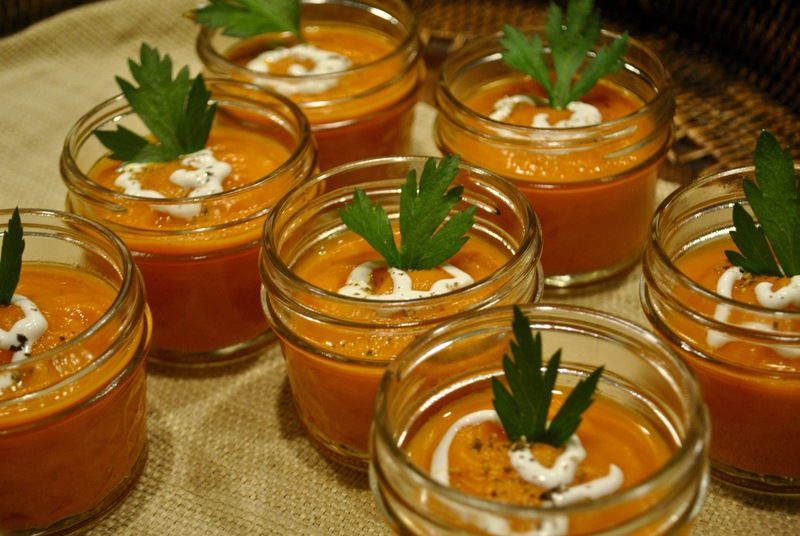 In a blender, combine carrots, peeled tomatoes, and 1 1/2 cups stock. Process until smooth. Transfer puree to a medium saucepan. Add water, remaining 1/2 cup stock and salt. Cook over medium heat for 5 minutes or until thoroughly heated. In a small bowl thin sour cream with enough cream to make it pourable. Transfer to a small squeeze bottle. 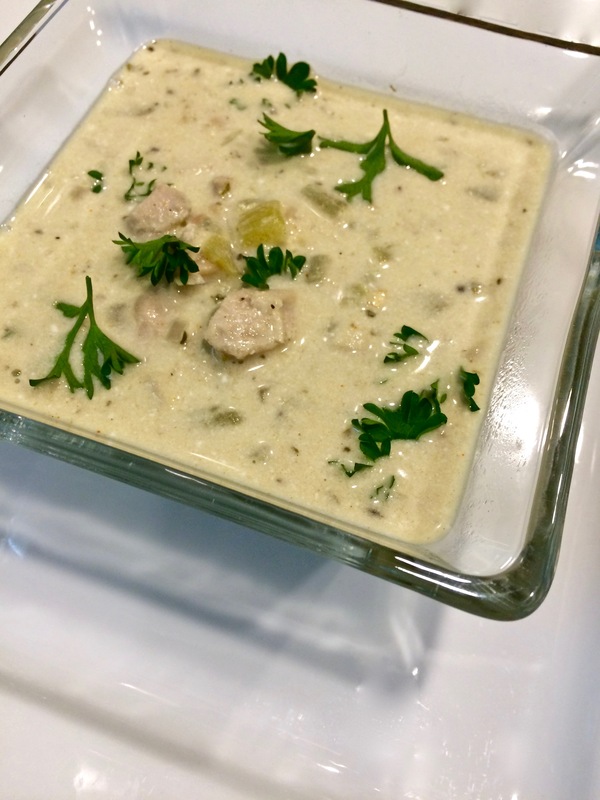 Spoon soup into bowls, drizzle each serving with sour cream and garnish with parsley. Even though I knew my husband was right when he told me visitors wouldn’t be opening and looking behind closed doors while our home was on display for the Washington School Tour of Homes, I knew I would feel much better if they were tidy and cleaned out anyway – something I had been meaning to do for a while. 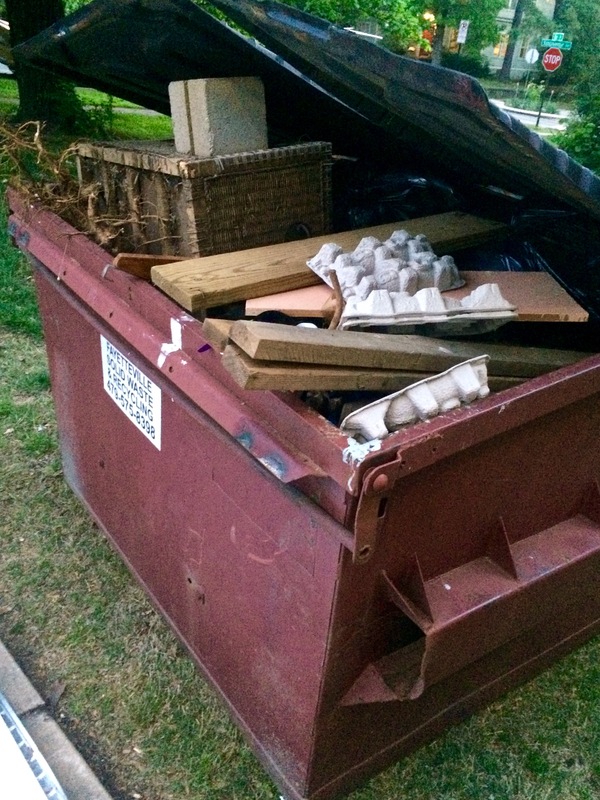 While uncluttering and organizing cupboards, closets and the old garage that was piled high with things my husband exclaimed over moving from his old house 15 years ago to that very spot, where they stayed until they were carried to the dumpster temporarily located in our front yard!! We filled two dumpsters, a local Thrift Store came out twice with their enormous truck to collect the items we had set aside for donation, a friend loaded up 33 bags of clothes, shoes, belts and purses in her mini van to take and look through and I took two loads of old paint and chemicals to the hazardous waste site in our town, where they graciously helped me stack them carefully onto their cart and took them away for disposal. The day we had the first of our dumpsters delivered, I was meeting a friend to walk and catch up, and then another friend in the early afternoon for a yoga class, my daughter had a riding lesson after school and my husband and I were going to see a theatre show, so with little time to devote to dinner, preparations needed to be quick and easy. In a large pot, heat the oil over medium. Add the bell pepper, onion and garlic, season with salt and pepper. Cook, stirring occasionally, until the vegetables start to soften, about 3 minutes. Stir in the chili powder, cook until fragrant, about 1 minute. Add the sausage and cook, breaking up the meat, until browned, 5 minutes. Add the tomatoes and their juices, and the chicken stock and beans, bring to a simmer. Cover and cook over medium-low until the flavors meld, about 1 hour. Season with salt and pepper. 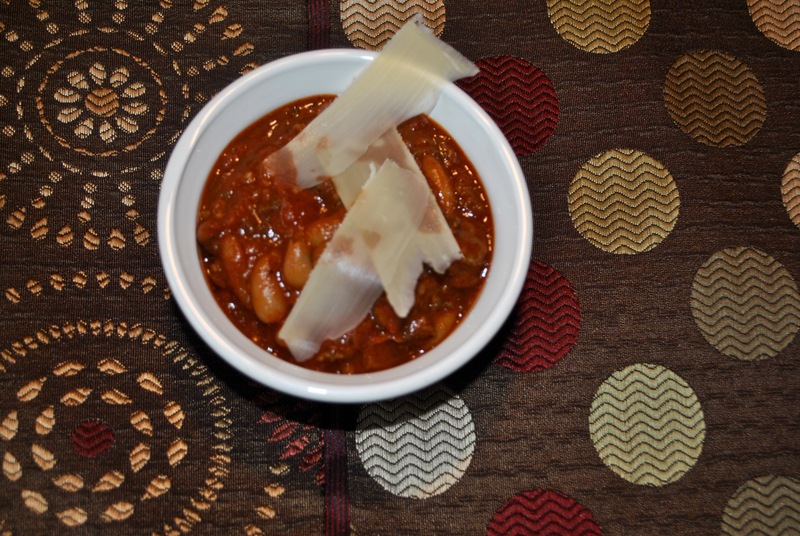 Divide the chili among bowls, top with the Parmesan. Combine stock, broccoli, shallots, carrot, salt, pepper and garlic in a large saucepan and bring to a boil. Reduce heat and simmer until broccoli is tender. Turn off heat. Blend soup until smooth. 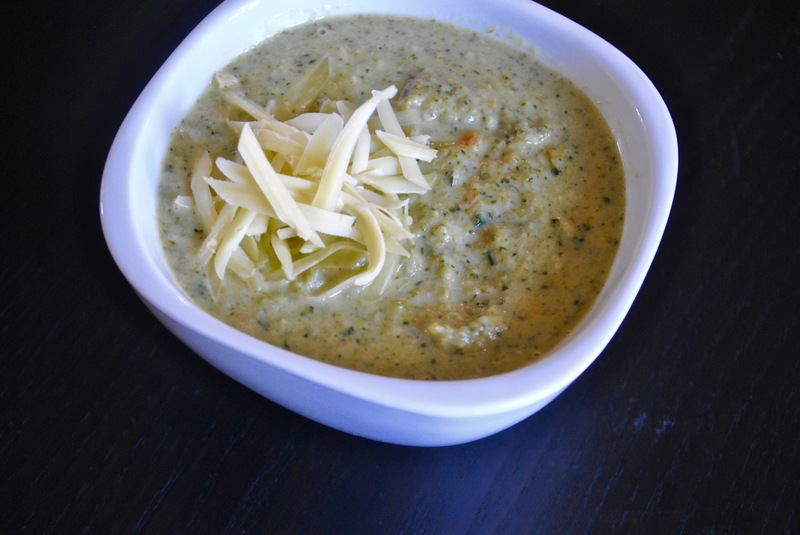 Stir in half-and-half, cheese and parsley. 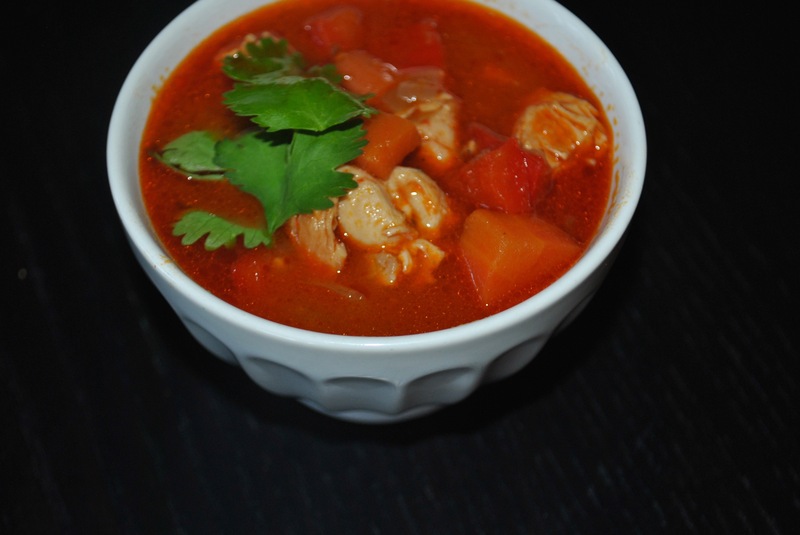 My Son requested soup for dinner, and by adding broth to this lovely, quick and easy curry dish, I was able to accommodate his appetite. Heat oil in a skillet, add garlic and ginger and saute over medium-high heat for 30 seconds. Add onion and cook until it is softened, about 2 minutes. Add carrots and red pepper and saute until softened, about 7 minutes. Add coconut milk, chicken broth, curry paste and soy sauce and stir until paste is well blended with coconut milk. Add chicken. Reduce heat and simmer 3 to 4 minutes or until chicken is warmed through. Serve in bowls over rice or noodles if desired and topped with fresh cilantro. 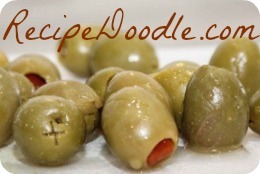 Thank you for visiting Recipe Doodle! 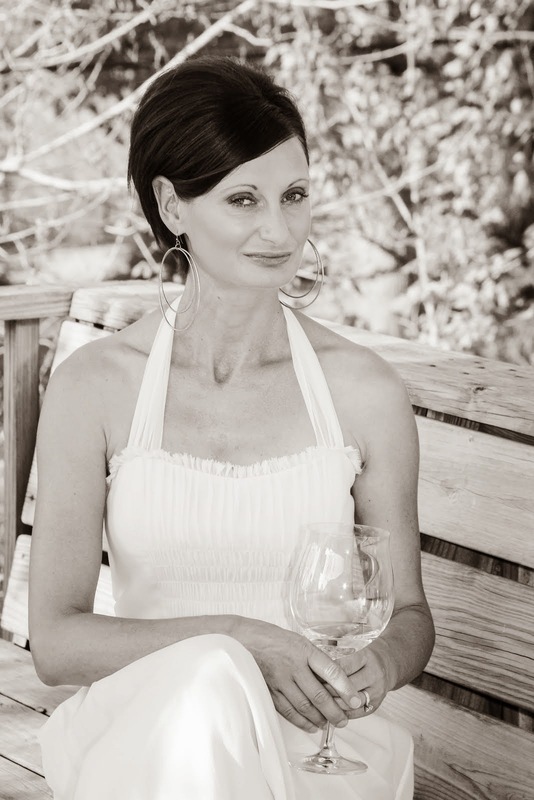 I am a wife, mother and recipe follower. For years, I have tackled one new recipe a day. Some are fabulous, some most definitely are not!